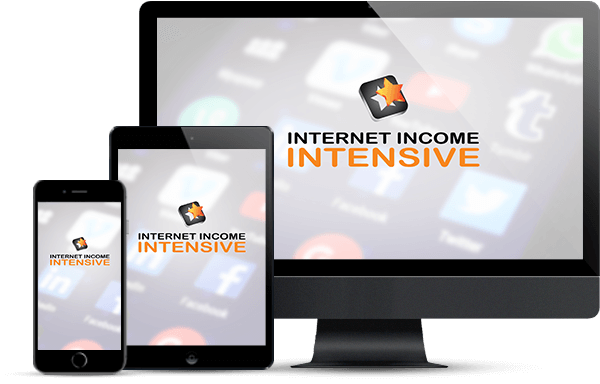 In less than 7 years, he has built an 8 figure business through his websites. 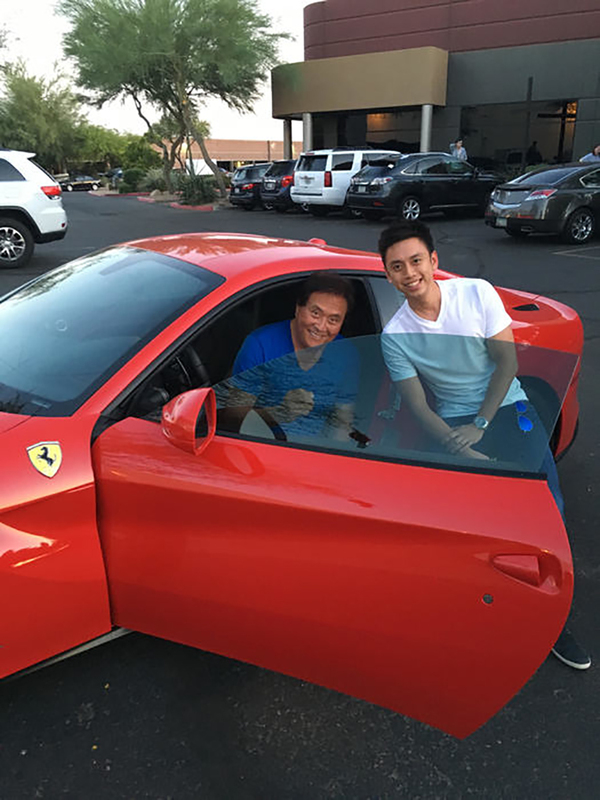 Over the years, Peng Joon has refined his 5 step system that has helped thousands monetize their passion, earn passive income online and live the dot com lifestyle. 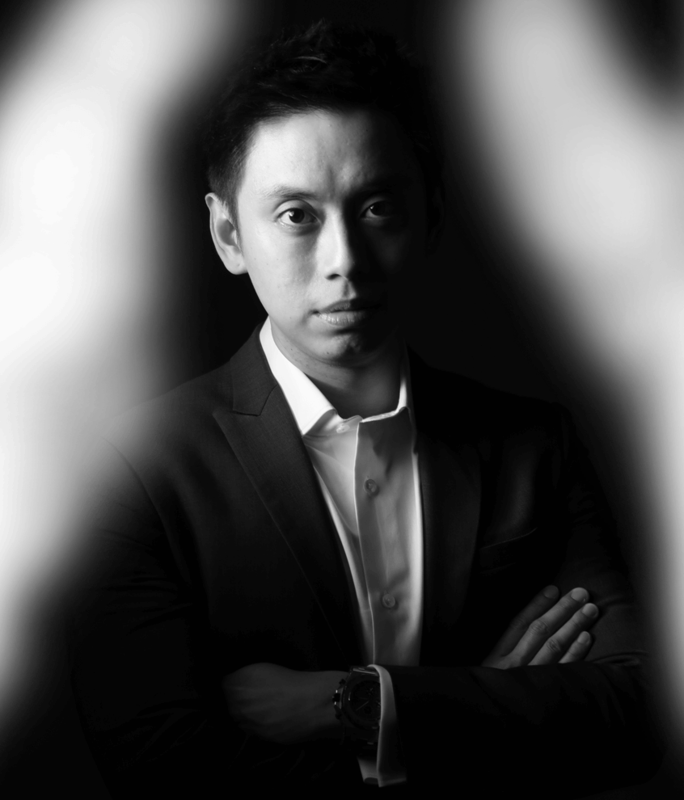 His system has been widely regarded as the most strategic and innovative approach to growing an online empire. 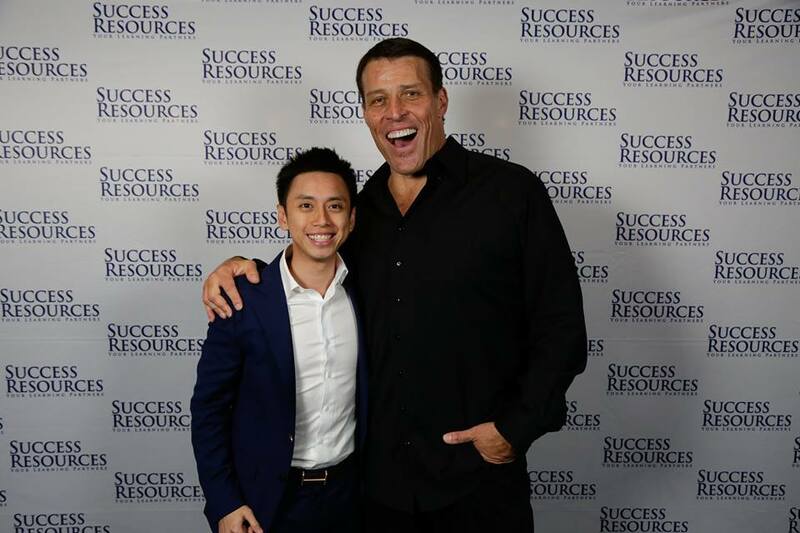 As one of the most requested speakers in the world, Peng Joon has shared the stage with Richard Branson, Tony Robbins, Robert Kiyosaki and many other thought leaders of this era. Get all of your marketing videos done 100% strategically in the next 3 weeks, no experience, knowing what to say, or being comfortable on video required. 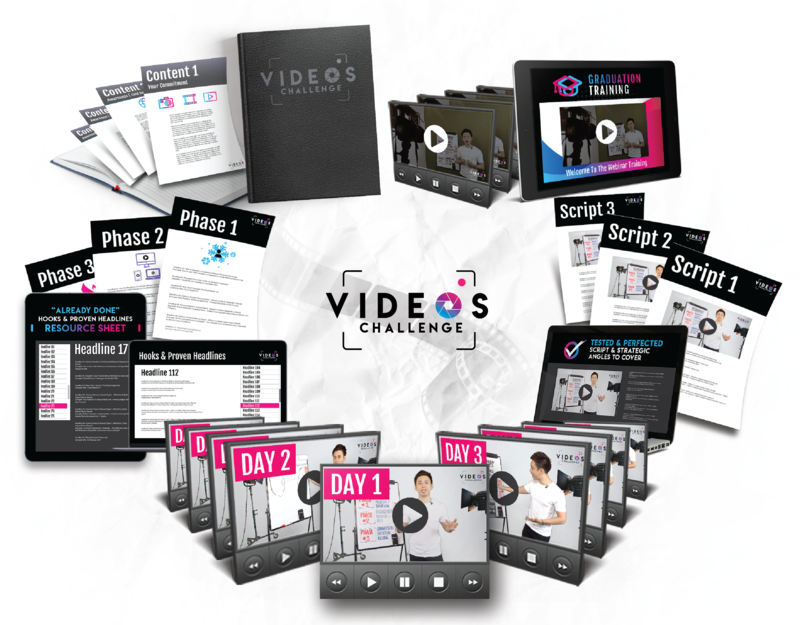 This is not going to be a “one-size-fits-all” approach like every other course out there teaching how to create videos, instead we’re going to leverage on my #1 secret (that took me years to figure out). Are you up for the challenge? 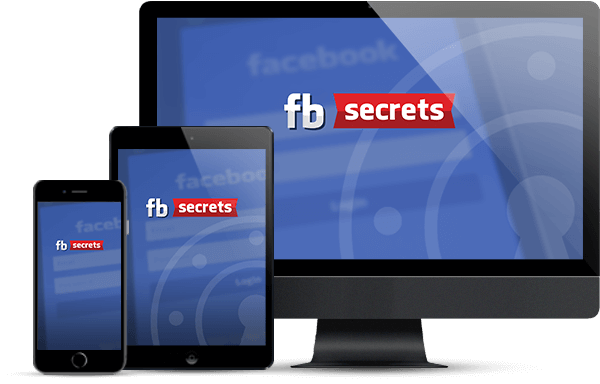 The formula responsible for millions of followers and sales through a proven 3 step process. Publish. Automate. Monetize. Many marketers out there today understand the importance of content creation. The problem is… they wake up on a Wednesday morning and they ask themselves, what should I post on Facebook or Instagram today? Imagine having the ability to go on any platform, whether it’s through a sales video, webinar, or live event, and present in a way that’s unforgettable. 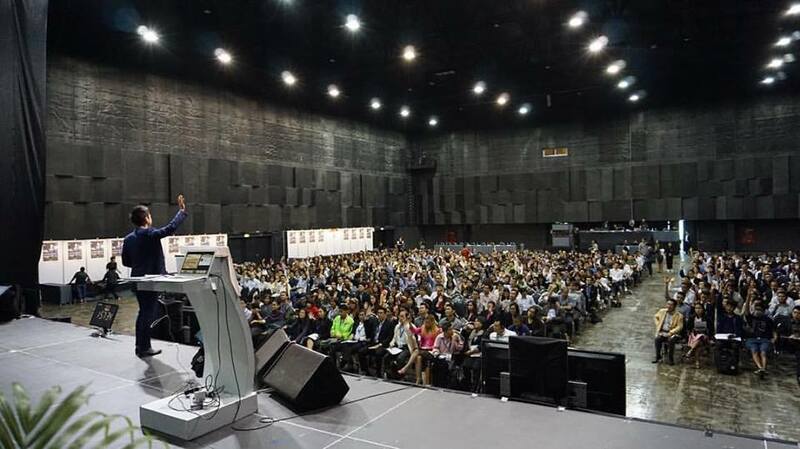 Have your audience hanging on your every word and get them wanting to invest in whatever it is that you have to offer by the end of the presentation. Discover how you can make that happen in this book. 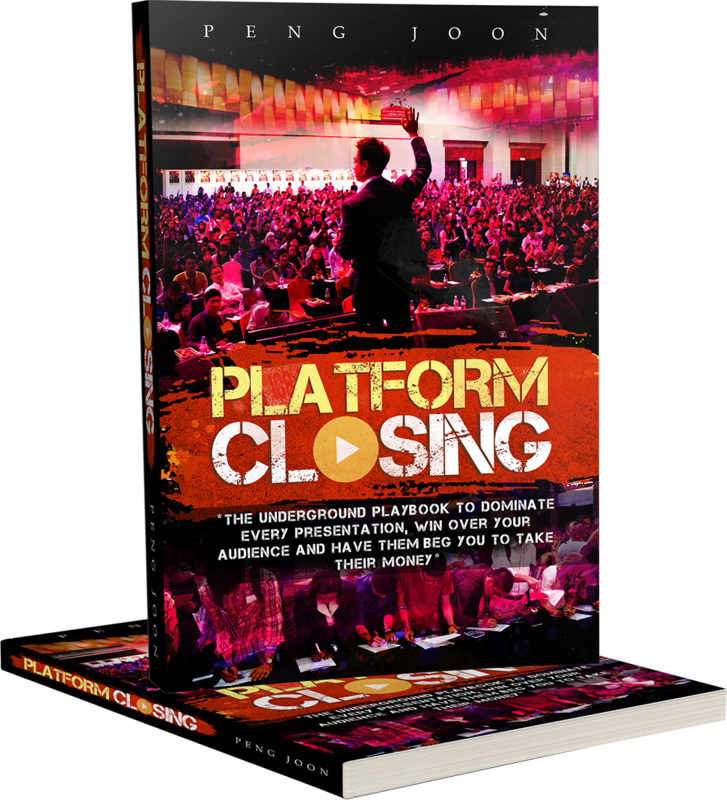 Watch this video now to see for yourself why live events are the NEW massive money-maker. 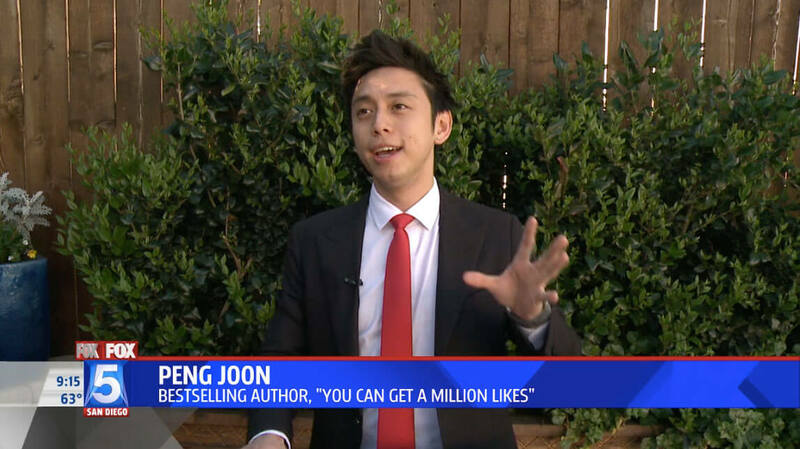 Discover the strategy personally used by Peng Joon to build over a million followers on Facebook, with over 100 million video views. 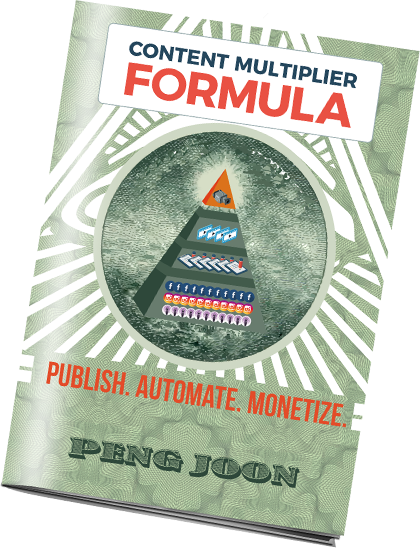 Peng Joon reveals step by step how you can get an unfair advantage by not just building a huge following but also monetising through a 7 point ad formula that converts. 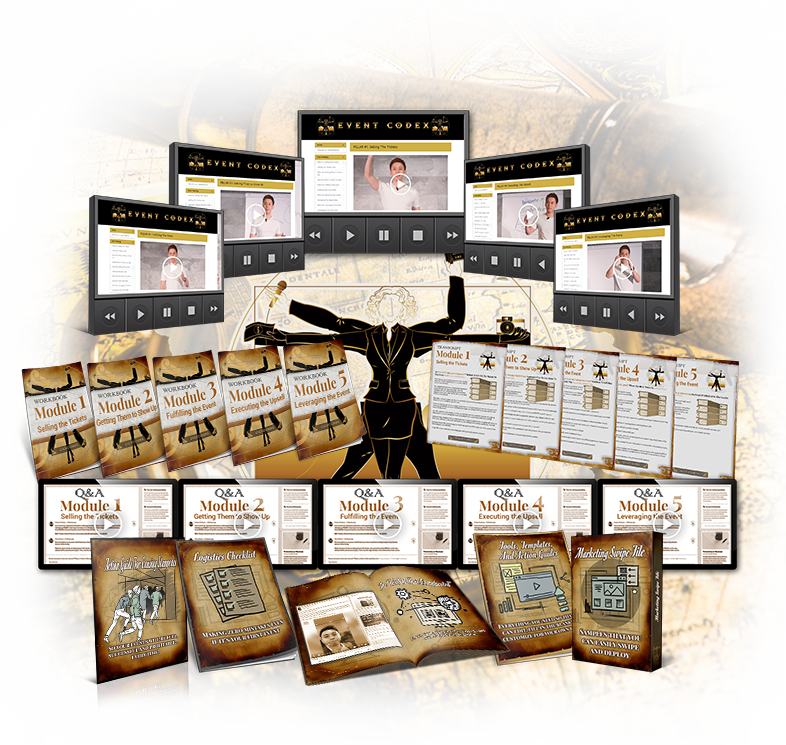 Get the free blueprint here. Ever wondered how you can monetize what you know, share your message and change the world? 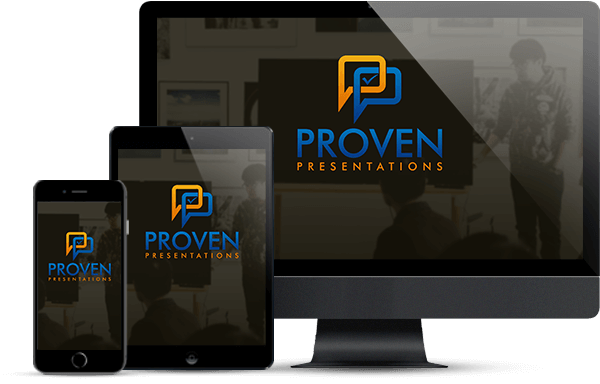 Discover the proven formula used in sales letters, webinars and offline events that has generated over 8- figures in Sales… without being salesy, pushy or manipulative.